My baby & child studio portraits are classic & natural. 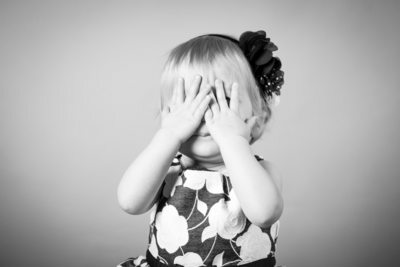 I have a photography studio in Pittsburgh that is comfortable and safe for children and babies. I keep the background and lighting simple and clean so that nothing calls attention away from your growing baby’s sweetness and the lines, shapes, and shadows that make a creative and timeless portrait. Please read more about my style here. My favorite baby shoots take place at milestones such as pushing up, sitting up, pulling to stand, crawling, or walking. I also offer a Baby Plan that includes infant through age 1. 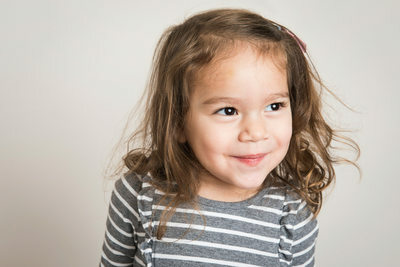 Portraits of children and siblings are also great for studio sessions. These "Little Sessions" are usually 30-40 minutes long, just enough time for about two outfits and a variety of poses that I will choose based on kids' ages and stages of development. 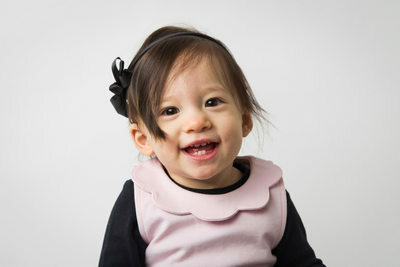 My goal is to get natural expressions from children and babies, so it’s important to keep kids happy and comfortable! I will guide you every step of the way to ensure things go well. 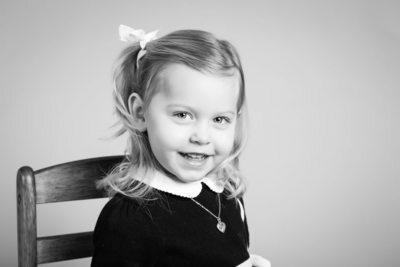 This type of session can work well for children who are acting or modeling for Pittsburgh agencies as well. Contact me for information about children’s headshots for acting and modeling. Studio portraits are usually one or more of the milestone sessions that are included in my Baby Plan packages. Baby Plan info is here. Contact me so that we can have a discussion about what type of session is best for you--Baby & Child Studio Portrait, Outdoor Family Session, or something else! You can get in touch with me here.